We need your help to be able to share the magic of space-based research with hundreds of educators at SXSW EDU! Please take 2 minutes to VOTE HERE for “Sky’s No Limit: Propelling Students into STEM!” Your votes count as 30% of the total score for our proposal. Voting is open until August 25. Our mission is to make students’ dreams of sending research to space a reality. 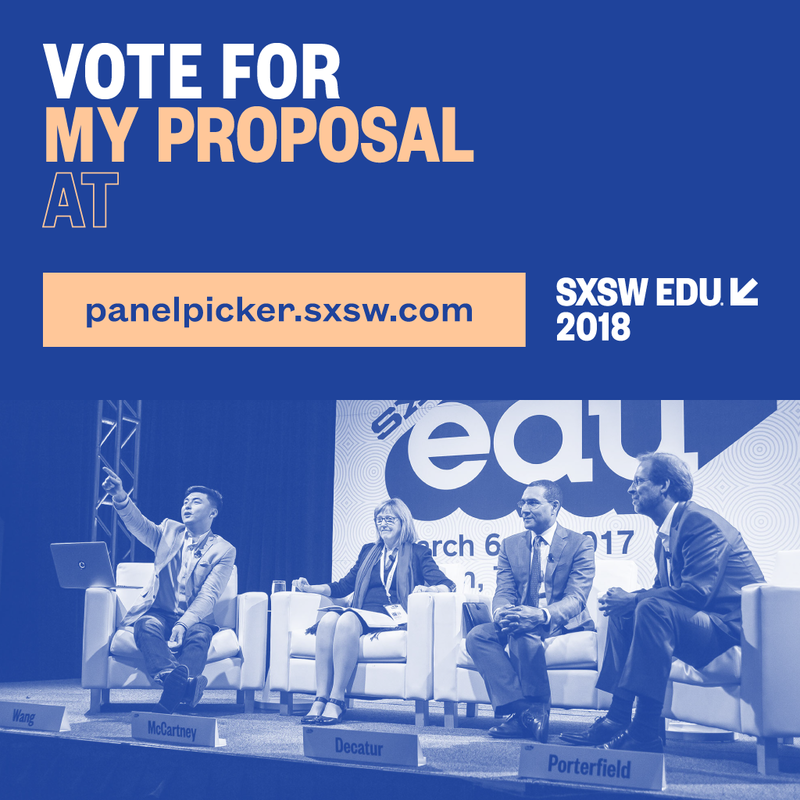 Now, we need your help to make our dream of being part of SXSW EDU and sharing the amazing opportunities that space-based research provides for students a reality, too! After you vote, feel free to comment to share why sharing the message of “Sky’s No Limit: Propelling Students into STEM” is important to you. PLEASE share this with your family, friends and anyone you think loves space, kids and an awesome future! Let’s show everyone at SXSW EDU that Earth doesn’t limit us and inspire the next generation of innovators and explorers in school to engage in authentic space research and pursue STEM and STEAM careers! PS: Please share these posts on social media to help us be selected!